when their van hit a piece of road debris causing the gas tank to explode. All six children died in the back, while Scott and Janet leapt out on fire. One 13 year old got out but later died. giving him the opportunity to testify of God’s grace. now has 12 (home-schooled) children who are on America’s Got Talent. Albertmohler.com/Mary Eberstadt/new book How the West Really Lost God "
there was a religious boom that was much documented by sociologists of the time. Church attendance was up and Christianity was flourishing. At the same time what else was going on during those years? There was a baby boom, of course, also across the western world. So, the point once again is that the stronger and more vibrant the family is, the stronger and more vibrant the church is and vice versa." the ultimate sacrifice, the sacrifice of one life for others, makes more sense to you if you live in a family. then that part of the Christian message, again, falls on grounds that is a lot less fertile." " If you grow up in a home as many of millions of kids do in the Western world today without a father figure, and we all know homes like this, we all are related to people with homes like this, then how are you supposed to understand the idea of God that has been handed down since Judaism and Christianity began, of God as an eternally loving Father. In other words, if you haven’t seen a father up close don’t you have a little more of a conceptual leap at understanding what’s mean by that idea? I think a lot of people do." and I think that’s great and I don’t want to be part of an institution that says that’s wrong.”"
Mohler: You know, people don’t even have to say that. You just observe it. And, again, you put it in the context of the church, rarely do people come up to you and say what you just articulated. But they’re patterns of life say it without having to articulate it. Home-school or State School or Christian School? Homeschooling is good in the city, where parents can pool learning/social resources. ie set up social learning skills in a deliberate manner when people are seen. Teach how to shake hands, say thankyou, answer questions etc for even in the city those skills can be missed. But, in other ways a country child can be very mature because of the varied life survival skills learnt. IF the school is doing what we believe it should do to develop/strengthen the child in faith/truth. and teaching when walking by the way etc.. They say the most influential time of a childs learning is before age 7, so we have a short space of time to devote to getting OUR faith real, so we can walk real faith before a child. what we see responds to what is truth. It is wise to devote each evening to teaching Bible stories. putting the child's needs before our own hobbies and goals. And when home and out - talk openly of God and His creation, so they KNOW God is real and alive and at work in us and this world, so they see us praying/bringing God into all/ as part of our very breathing. I feel a christian school can confuse a child, especially if everyone is said to be a 'christian', - it may be confusing for the child to know the meaning of truly being born again. eg ' a very confident student' can be given the award for 'christian behaviour' as displayed in public, which can confuse a watching child - who sees /hears behaviour which teachers don't see. Every financial situation is different and every state school is different. I think faith can develop in a child if placed in a school where the child HAS TO need God. Courage can develop and understanding of opportunities to witness and the child will see how God looks after us in times when we have no-one else to rely on. I think a beneficial Christian school will also do those things. Duet 6: 5 Love the Lord your God with all your heart and with all your soul and with all your strength. 14 Do not follow other gods, the gods of the peoples around you; 15 for the Lord your God, who is among you, is a jealous God and his anger will burn against you, and he will destroy you from the face of the land. 18 Do what is right and good in the Lord’s sight, so that it may go well with you and you may go in and take over the good land the Lord promised on oath to your ancestors. 14. Dr Billy Graham: Who is Jesus? Chruches got together and prayed, God sent rain..
Aside from the big four fires, another 53 burnt across NSW,. The fires swallowed up large areas of bush in New South Wales, Australia's most populous state, where authorities declared a state of emergency. More than 200 homes damaged or destroyed. that moves my arms magically... - and moves my lips to say what my mind thinks..
dropping year by year away from youthful muscles, the flesh is SO decaying.. I have no desire for ME to be of non-existence when there is so much ME,. All questions that for me MUST have an answer. Thus Knowing God and that HE is IN me, calms all the questions in a peaceful fulfillment. BUT- I can see it with my heart,. The grave of darkness in the dirt is not where I will crumble to nothing. It will merely be a place to rest this old body of minerals. The real ME is real and everlasting. running in streams barefoot and gloriously happy and never lonely. which disappoints a mind and heart. for where He is, is safety and all that we really love. Derry's Heart - October 2013. A strong argument Against gay marriage. she's also found a beautiful way to keep her brother -- -- with her at all times. "Romans 1 says that people who intellectually don't believe in God at a deep level still know He's there. it's very difficult not to pray, extraordinarily difficult not to pray. So it seems very instinctive. I think you sense that there's a God there. I think people do have that sense deep in them." For survivors of childhood abuse who have taken the very scary step to acknowledge you may need help. Heartfelt House knows how big that step is in itself. We are sorry this crime was committed against you … it wasn’t your fault and it is normal to need help to recover. Heartfelt House staff know the feelings of guilt, anger, mistrust and shame survivors carry. and empower you to get what you need. 3. Heartfelt House’s core program is called Taking the First Steps. Know you are not alone, more than 1 in 5 girls are hurt by this. We join together in the name of Jesus and we pray for protection for those who are in the way of more destructive tornadoes. Lord, we pray for all that are afraid, that they will sense your presence and they will feel your peace. We pray for their protection Father. We pray for the first responders and all that help. Lord, please give them healing from memories and renew their strength and energy. 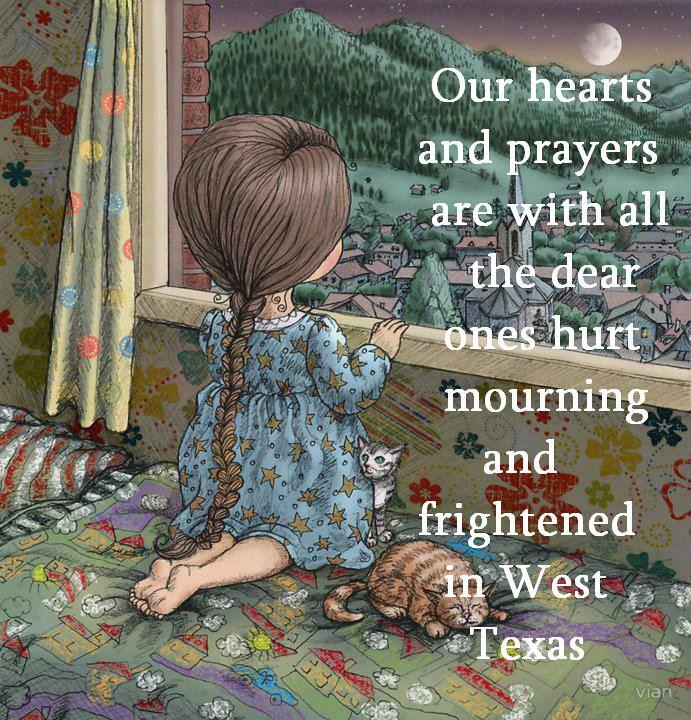 We pray for all the school children terrified as their schools have been affected, heal their memories too dear Lord. 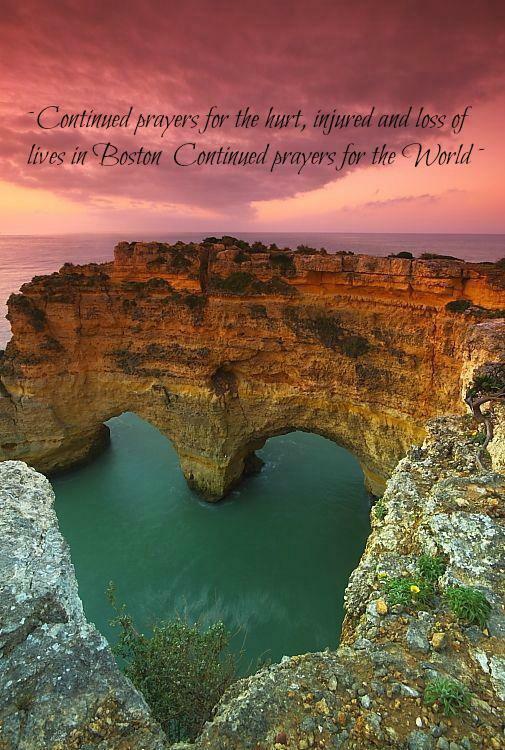 We pray for comfort and for parents and all family and friends who are grieving for loved ones. Father, we pray for comfort for all who have suffered loss...loss of loved ones...loss of property and possessions...loss of jobs...we pray for your comfort and peace and the awareness of your nearness as people start taking in all that has been lost. 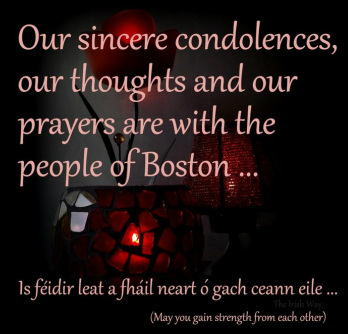 We ask that you send people to stand beside and help all those in need. and watch for the Lord's coming. 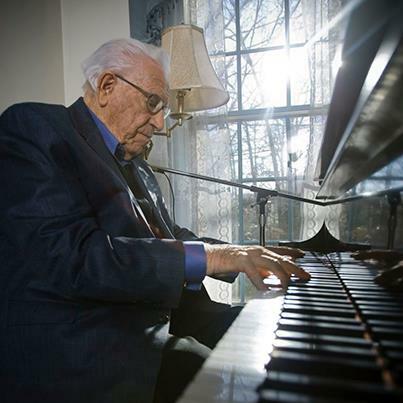 Our friend and long-time ministry partner George Beverly Shea died this evening. 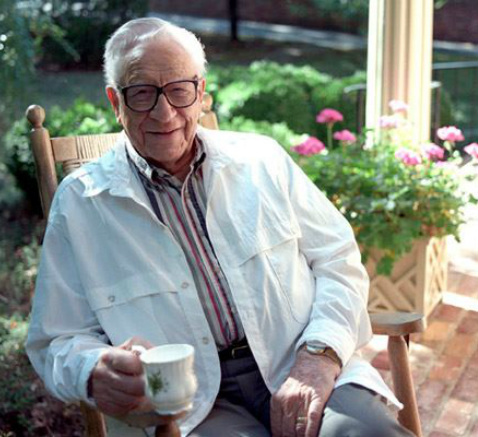 George Beverly Shea at nearly 103 years old, "How Great Thou Art"
and will forgive their sin, and will heal their land.. Learn to live in God’s rest. We wonder what the 'things' are in Revelation 9, this will make 'them' possible. which proves the concept of warrior robot is getting much closer to reality. before being deployed to the troubled Persian Gulf in 2014. Wear to from here for gadgets? have suffered an emotional trauma that has had few parallels in our history. And the question that many Americans are asking is: What went wrong? What is wrong? The below debate addresses the complexity of one cell (nearly 400 genes needed), genetic information (who declares that the most advanced computer program appears out of nothing?) and a human compared to an ape. Evoulution, Scientifically Debunked!! Macro Evolution is a Faith. "The mathematical code in human DNA cannot be explained by evolution." So a group of scientists now say ALIENS DID IT. Which reveals again to us, we are living in times, like the time of the flood. they have to invent something else and this is all they have left. the answers aren't in the back. LOL- The world’s new superpower - Ameristralia or Ausamerica? I must LOVE others to tell of Him. 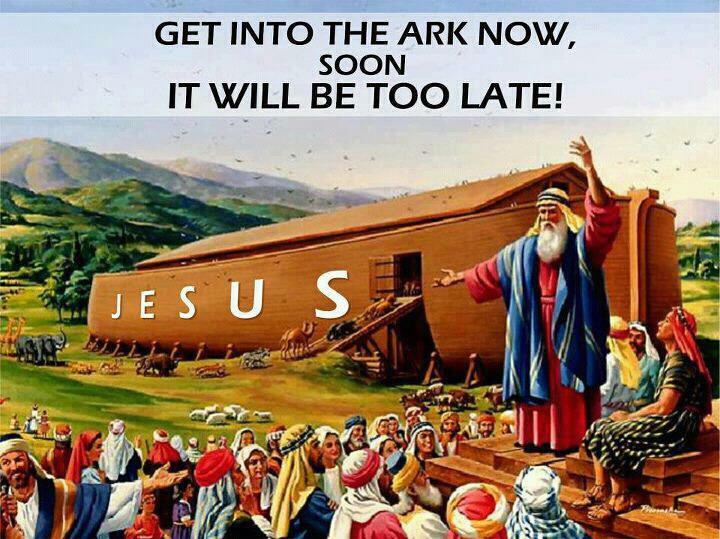 - if only folks knew what was coming..it will be as bad as Noah's flood.